What's the quickest way to realize how truly amazing our planet is? Simple: Visit the world's greatest national parks. What's the quickest way to realize how truly amazing our planet is? Simple: Visit the world's greatest national parks. 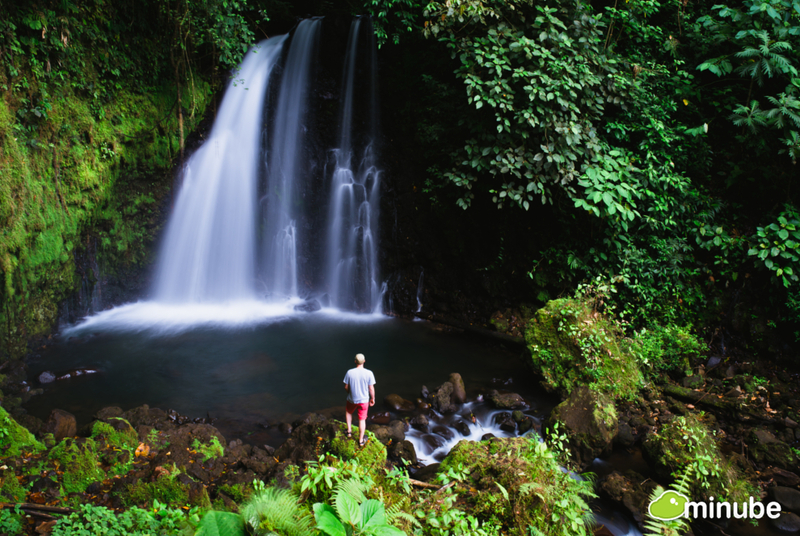 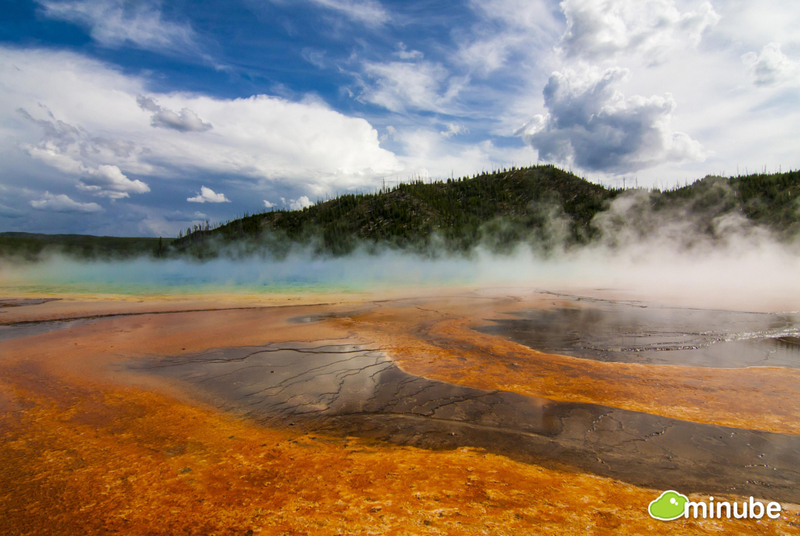 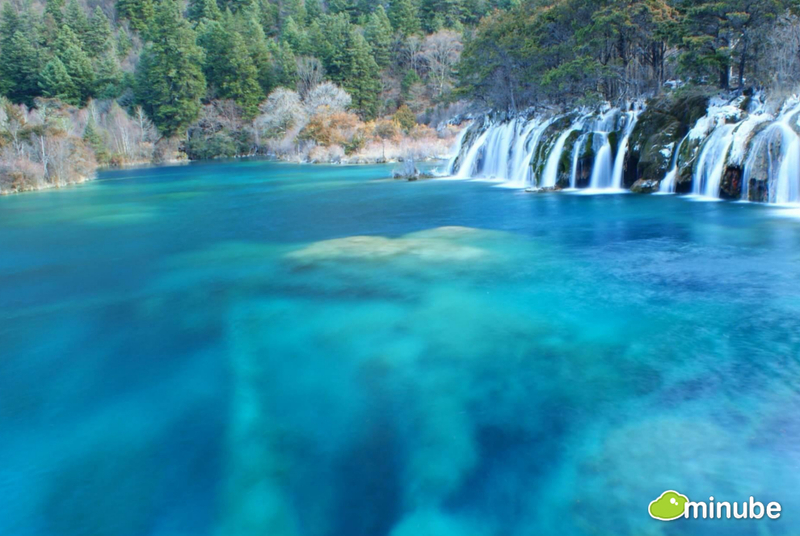 We're thankful that governments around the world have set aside these amazing tracts of pristine wilderness, and with the help of the tips and photos from over 1 million travelers on minube, we've found the very best stretches of untouched nature for your bucket list. From the plains of Africa to the desert isles of the Caribbean, here are the 35 most amazing national parks on Earth! 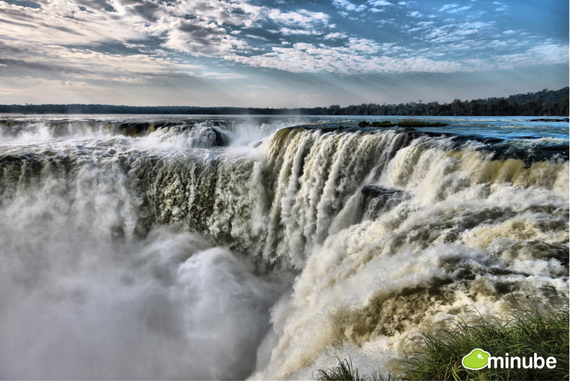 Click here for more photos of Iguazu National Park . 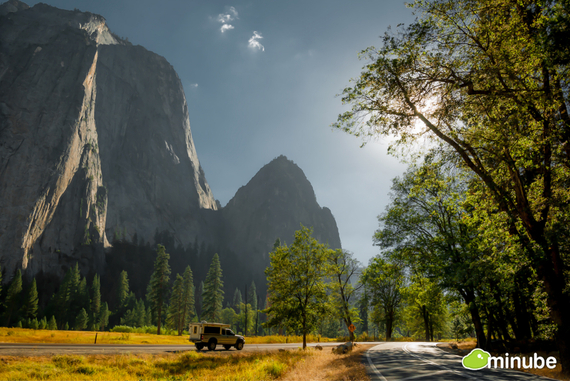 Click here for more photos of Yosemite National Park. 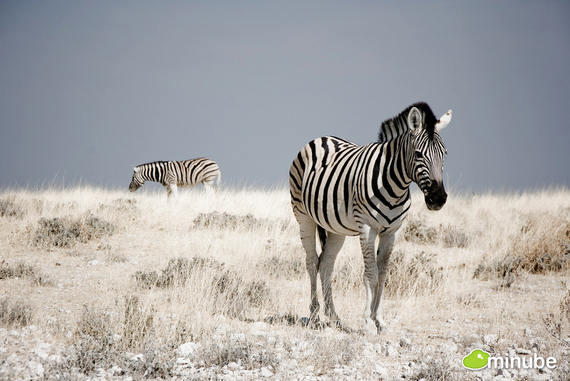 Click here for more photos of Etosha National Park. 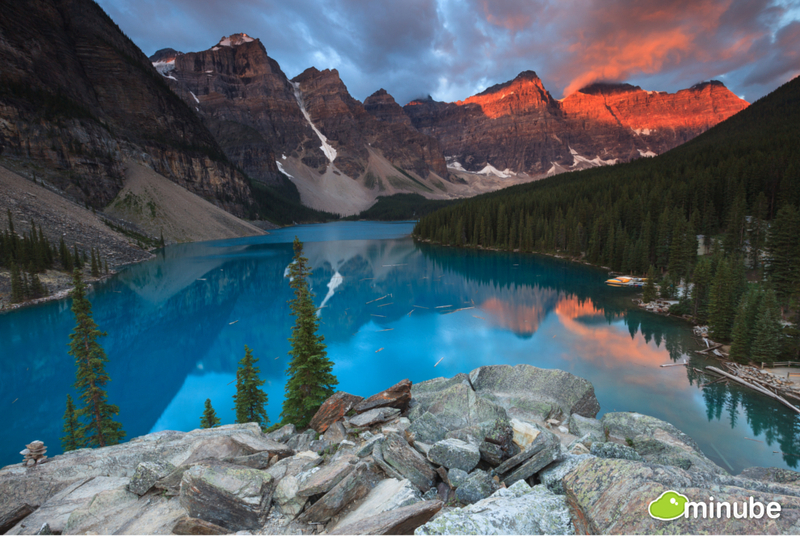 Click here for more photos of Banff National Park. Click here for more photos of Panama. Click here for more photos of Krka National Park. 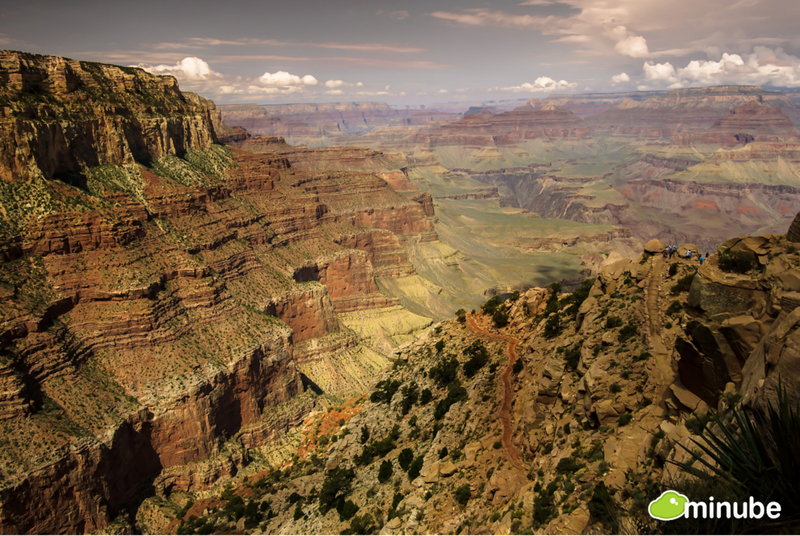 Click here for more photos of Grand Canyon National Park. 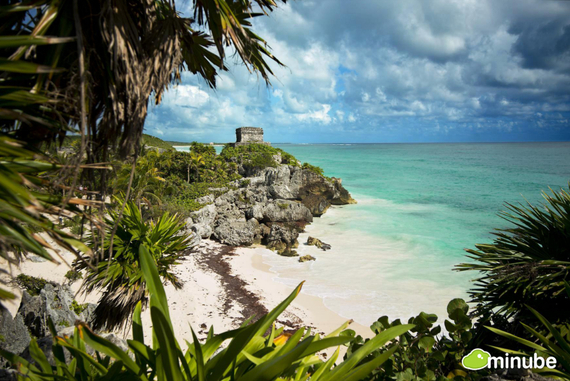 Click here for more photos of Tulum . Click here for more photos of Jiuzhaigou Valley National Park. 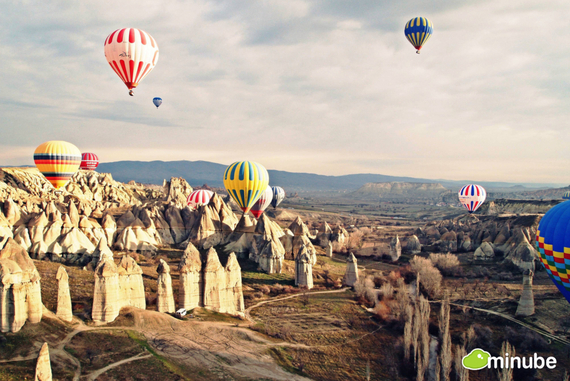 Click here for more photos of Göreme National Park. 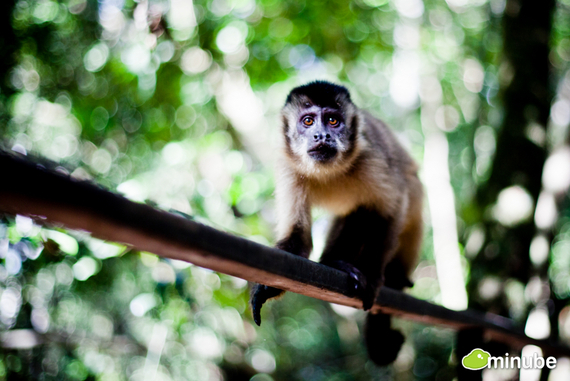 Click here for more photos of Pantanal Matogrossense National Park. 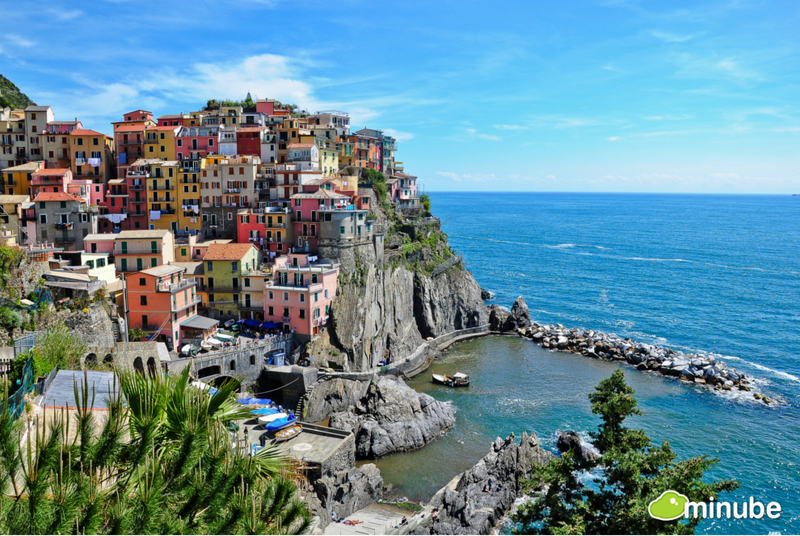 Click here for more photos of Cinque Terre National Park. 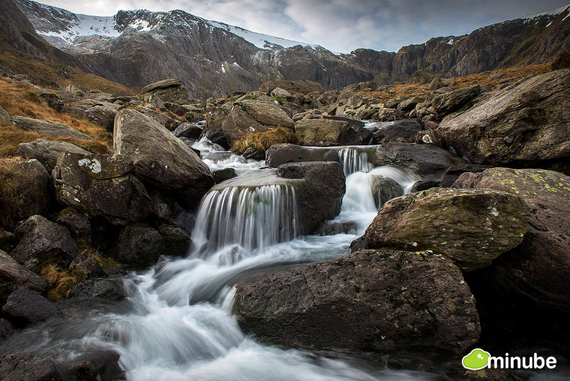 Click here to see more photos of Snowdonia National Park. 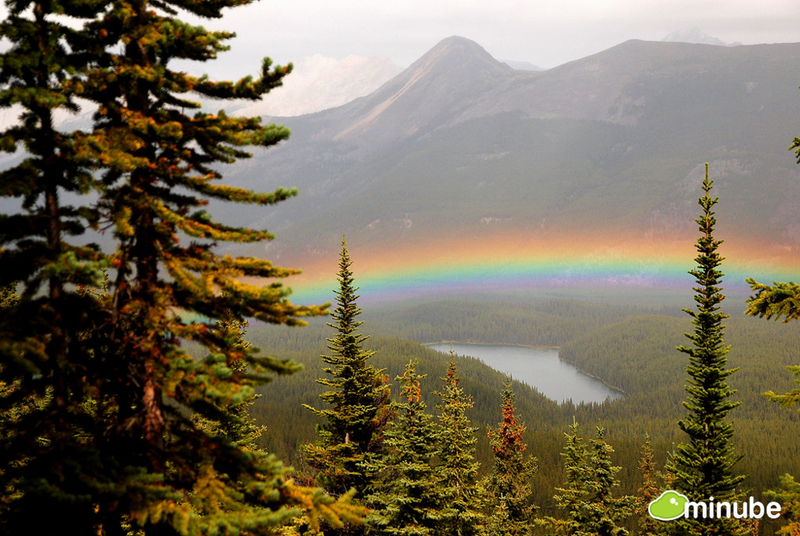 Click here for more photos of Jasper National Park. 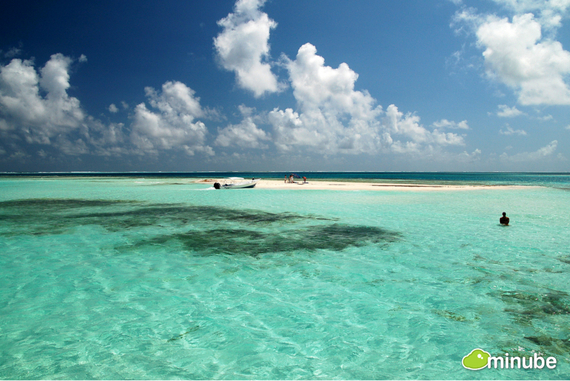 Click here for more photos of Los Roques Archipelago. 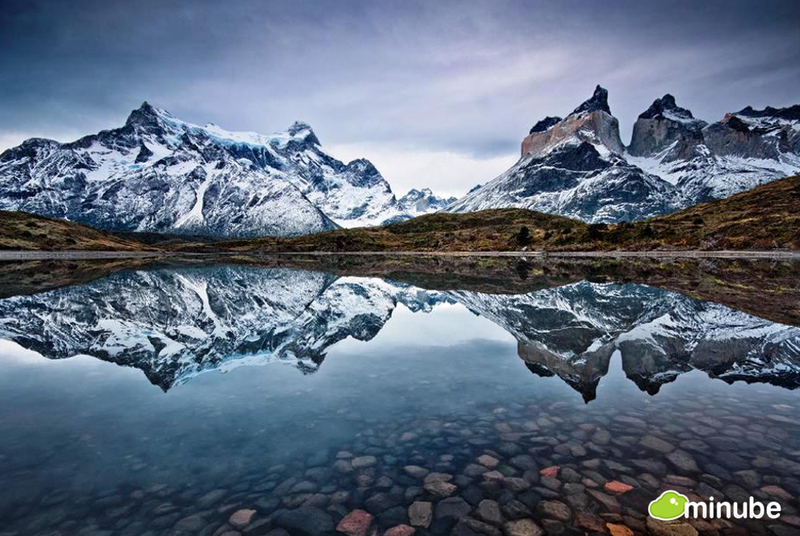 Click here for more photos of Torres del Paine National Park. 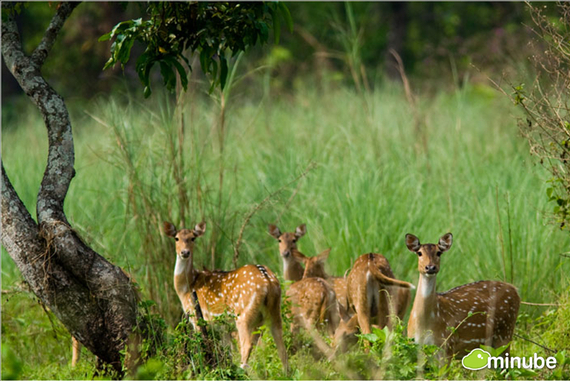 Click here for more photos of Chitwan National Park. 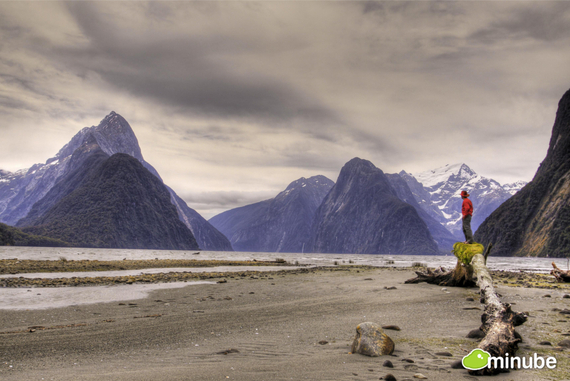 Click here for more photos of New Zealand. 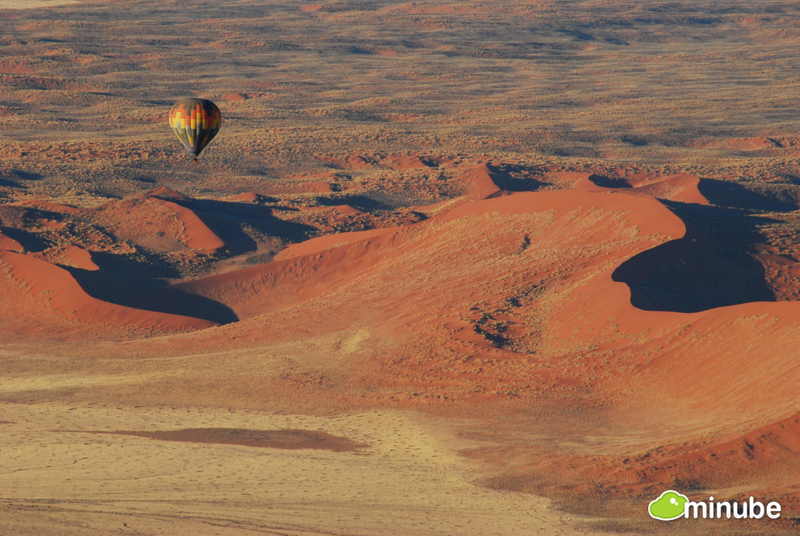 Click here for more photos of Namib-Naukluft National Park. 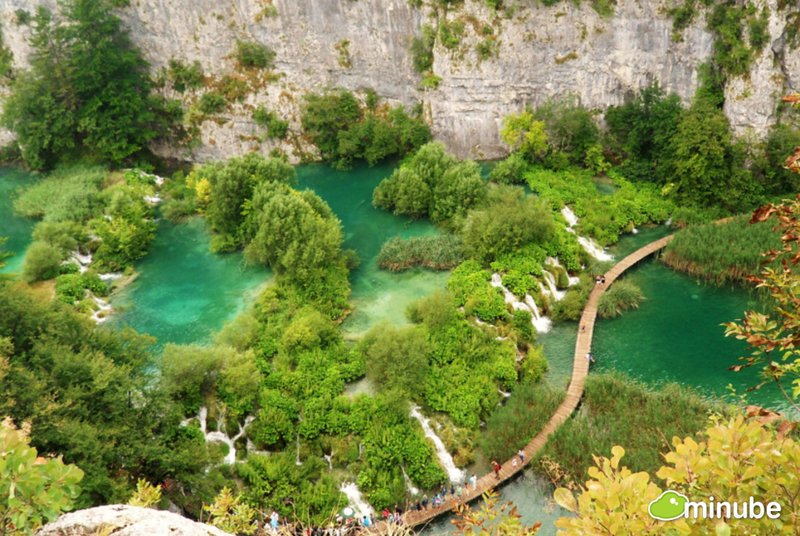 Click here for more photos of Plitvice Lakes National Park. 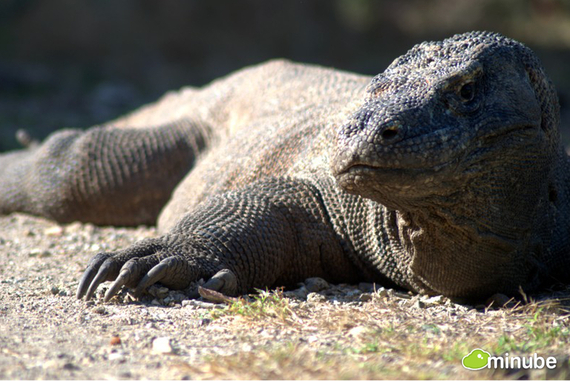 Click here for more photo of Komodo National Park. 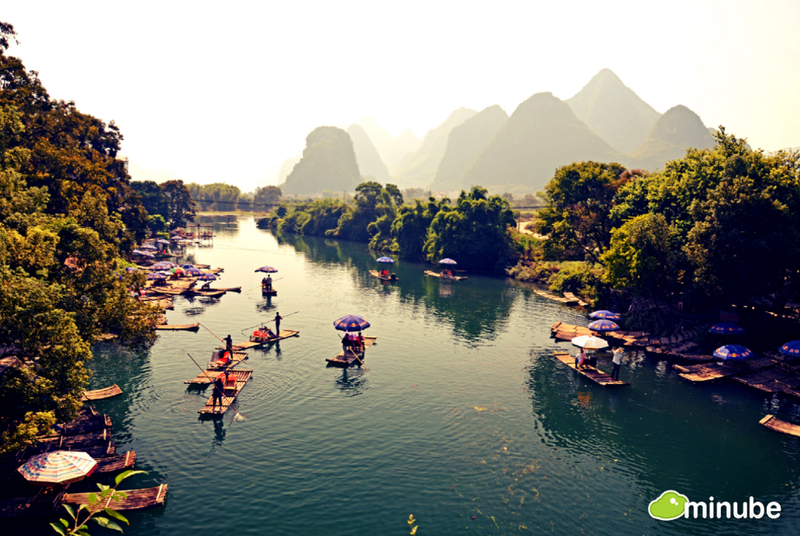 Click here for more photos of the Li River. 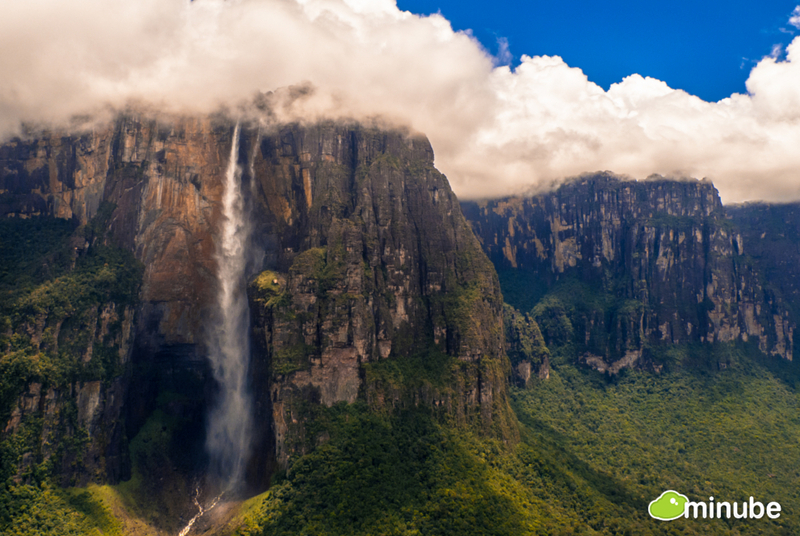 Click here for more photos of Canaima National Park. 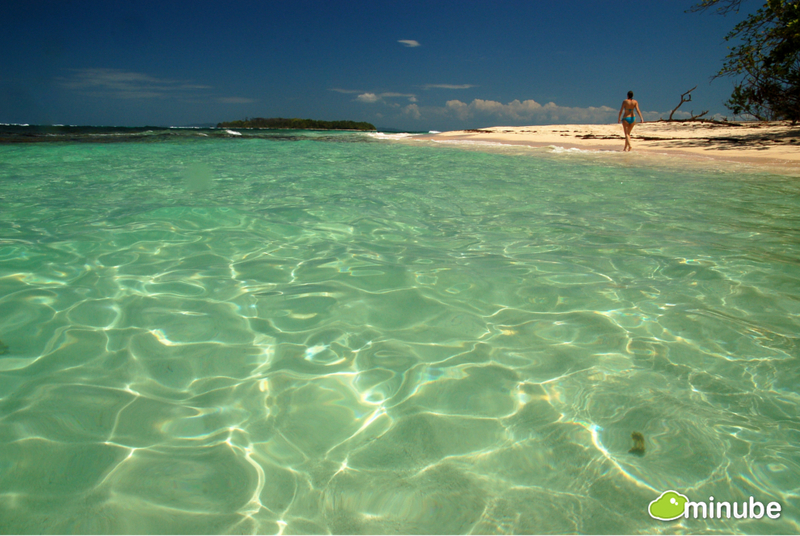 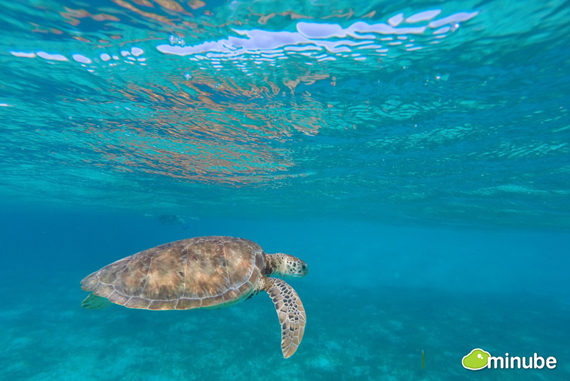 Click here to see more photos of Tobago Cays . 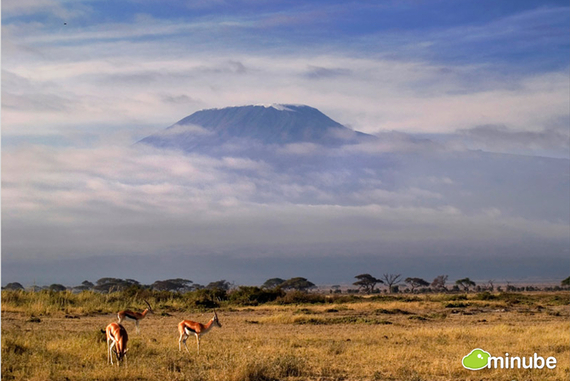 Click here for more photos of Serengeti National Park. 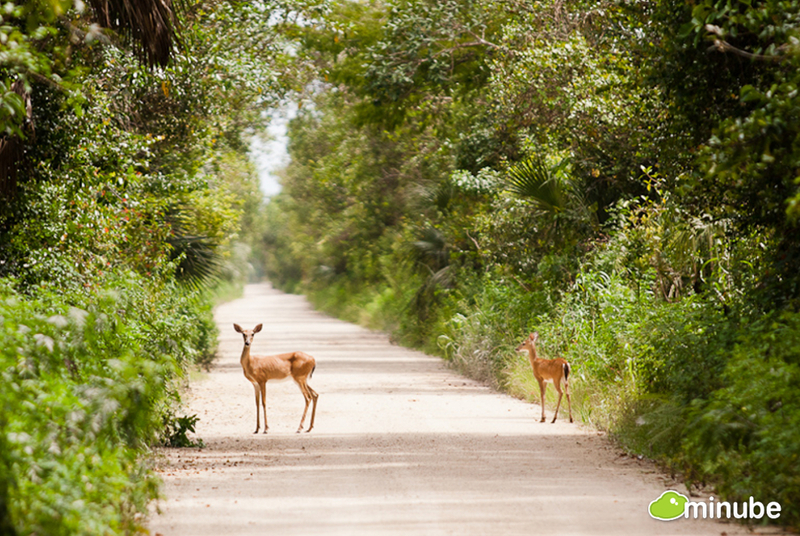 Click here for more photos of the Everglades National Park . 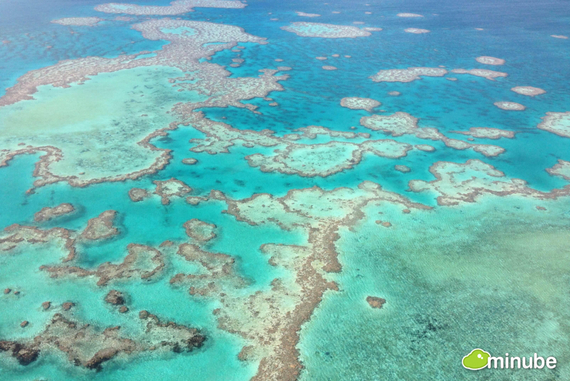 Click here for more photos of Australia. 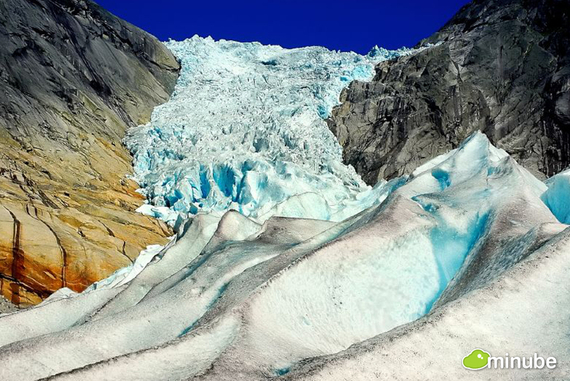 Click here for more photos of Norway. Click here for more photos of Kilimanjaro National Park. 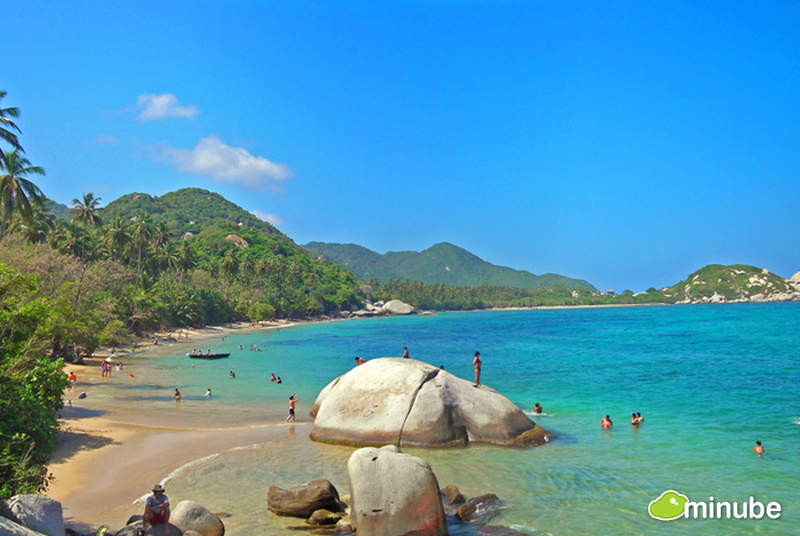 Click here to see more photos of Tayrona National Park. 33.) 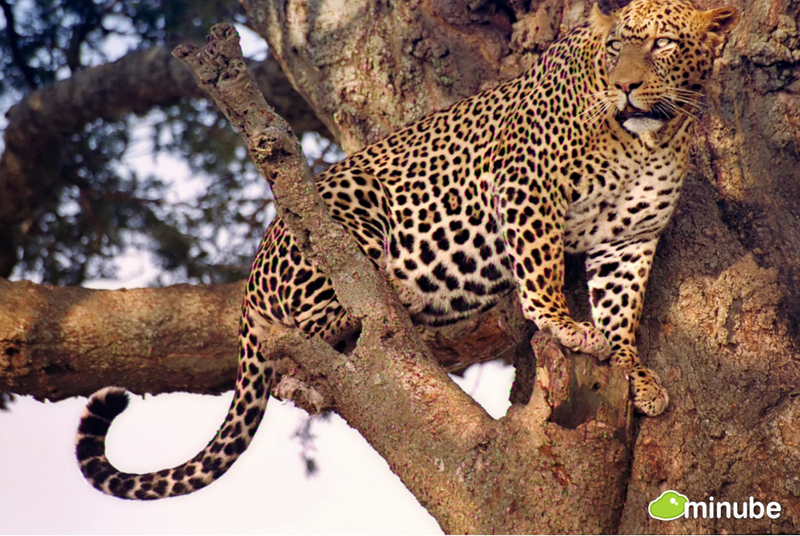 Kruger National Park, South Africa -- The Kruger National Park is an unbelievably big (over 7,000 square miles!) 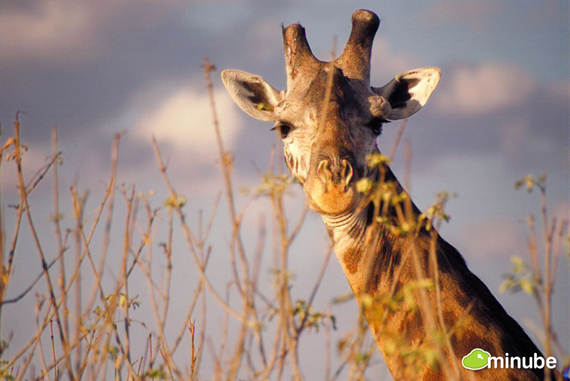 nature reserve in South Africa and, with more species of large mammals than any other African game reserve, arguably the top safari destination in the world. What else can we say? 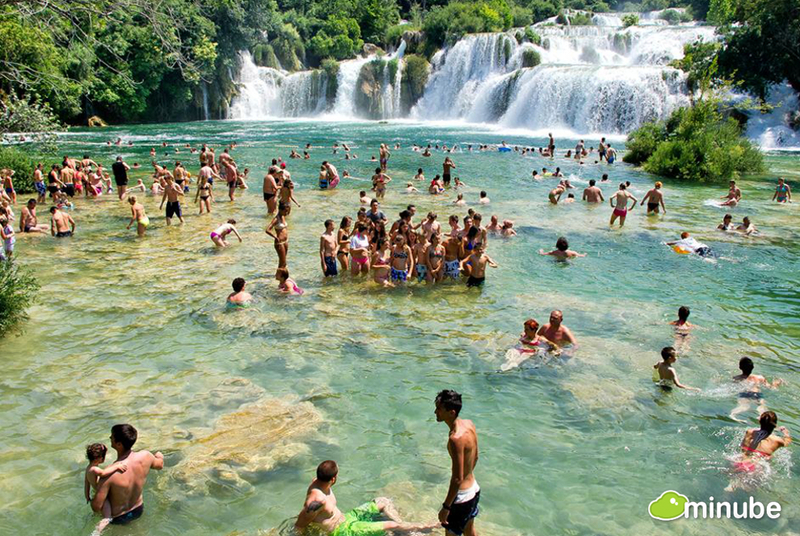 It's a must! Click here to see more photos of Kruger National Park. 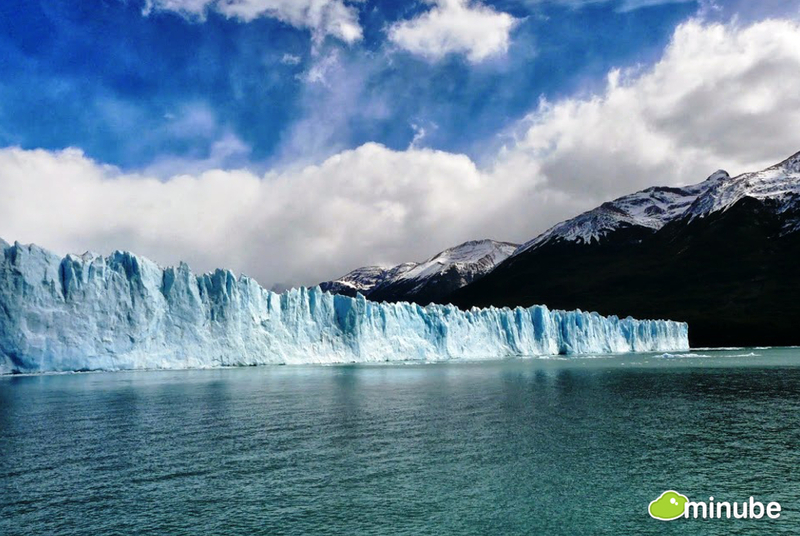 Click here to see more photos of the Los Glaciares National Park. 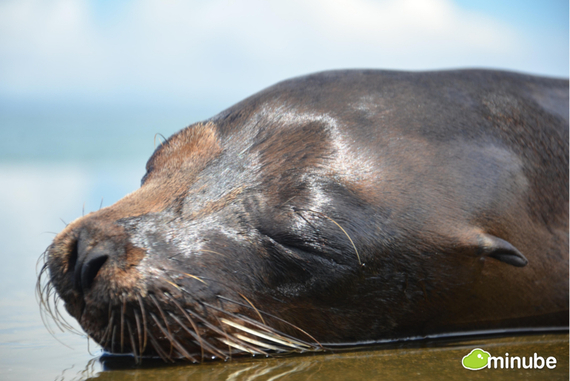 Click here for more photo of Galapagos National Park.